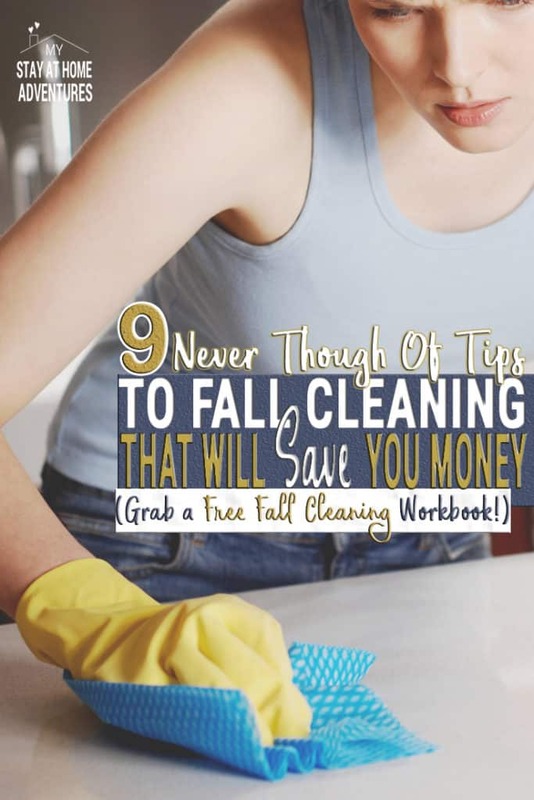 Get ready because today you are going to learn 9 reasons good fall cleaning can save you money! Fall is here and the season change gives me the motivation to start my fall cleaning. There must be something about the season changing and the getting ready for the holidays that motivates me to have a good fall cleaning. Of course, since I love finding ways to save money I have to incorporate this into my fall cleaning. A good fall cleaning not just helps me keep my house clean and organized, it also helps me save money in the future. 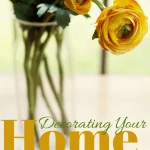 You see, as I clean my home and get organized, I look for ways to prepare my home for the winter. This is why I enjoy fall cleaning, and I’m not alone either according to a recent survey conducted by ORC International from July 28-31, 2016 it revealed that the majority of Americans (over 60%) prefer early fall cleaning rather than the new year cleaning. I sum this up to the shift of routine the end of summer brings with kids going back to school and temperatures cooling down. Fall is also the time when many people start to tackle big or small home projects before the holiday season arrives. 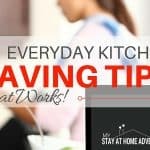 So how can you have a good fall cleaning and save money? 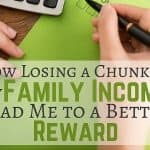 The tips below will show you how you can fall clean and looks for ways to save money. While cleaning, your windows look for air coming in or damages that might affect your home from keeping warm this winter. During the summer it felt like everything was just chaotic, from kids being out of school, us welcoming baby E, recovering from surgery and all, that quite honestly we accumulated tons of paper clutter. With the kids in school and things winding down it is very important to organize your paper. Having an organized paperwork will help with upcoming tax season and also make sure you keep important documents. 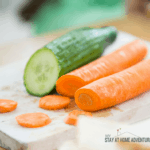 Cleaning a refrigerator is one of my least favorite things to do, to be honest, but after doing a cleaning last year, we found out that our fridge was not working properly and needed minor repairs. If I didn’t take the time to clean it, I wouldn’t have noticed it and would of result into a major repair that would have cost me tons of money. Also when you clean your fridge, it helps it run efficiently and will eliminate bacteria that will affect your food which will cause food waste or worst, get someone sick from eating bad food. Please take the time to thoroughly clean your fridge and check for outdated food as well. During the summer season our home endured a lot, I mean, we had one of our hottest summers on records and our AC was blasting more than what we wanted to, but we had to stay cool. During the beautiful weather we had the door and windows open and during our pool time and family BBQ people running in and out of our home. I look at our shades and windows, ceiling fans and home decorations and all I see is dust and more dust! Dust for many of us equals allergies and other related health issues than can lead to health expenses. To help keep health expenses down a deep dusting and vacuuming will help remove the dust mites, mold spores or pet dander that can affect our health. 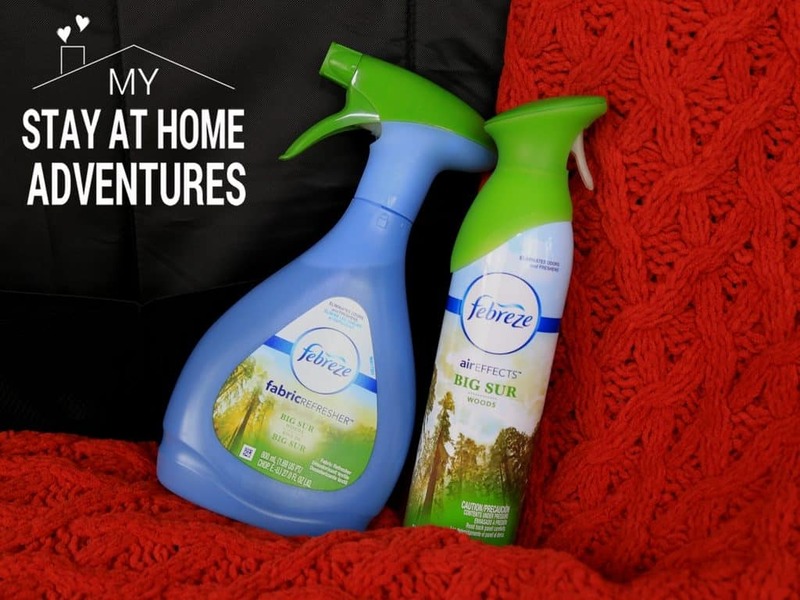 Our basement after dealing with humidity can smell musty and our furniture as well which we use Febreeze products to help eliminate the unwanted odors. During our garage and basement cleaning we look for air leaks and seal what we can for the upcoming winter. While organizing, we set aside unwanted items to sell and make extra cash for the holiday season. Many of us spent less time in the kitchen during the summer, but your kitchen still needs a deep clean that will eliminate bacteria and your floor probably underwent major muddy footprint. A quick mopping or cleaning job won’t be enough. Remember bacteria can be harmful and making sure that you get rid of bacteria will keep you healthy and save you money. 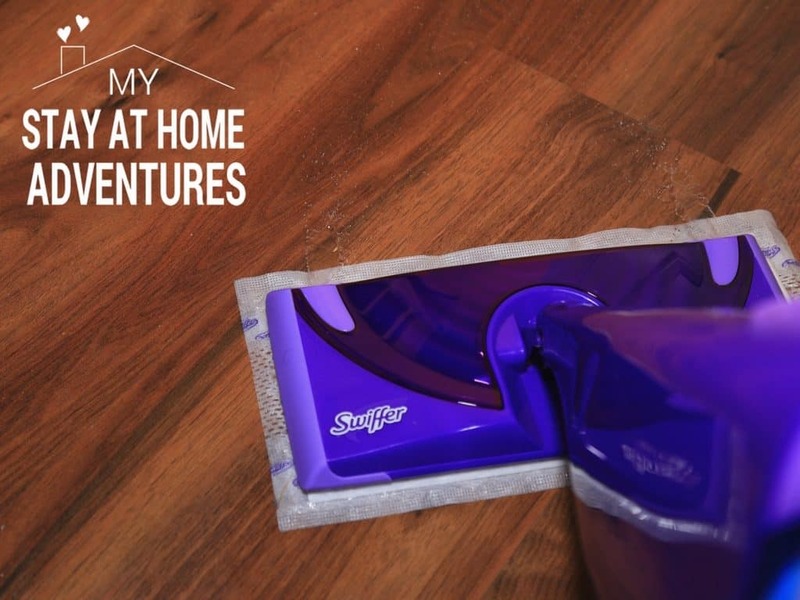 A good way to clean your kitchen floor fast and easy is by using Swiffer WetJet’s newly reformulated solution that provides a virtually streak-free shine. While in the kitchen also clean and organize your pantry. By doing this, it will give you an idea of what you have and will help reduce your grocery bill by not overbuying items you already have. After creating a pantry list create a menu plan and use a grocery list to contribute to reducing the cost of your grocery bills. While organizing the basement remember to schedule maintenance services for your boiler and other heating services. You want to make sure your equipment is running properly and safe now rather than during a nasty winter storm. Just like spring, it is time to change your filter on most HVAC systems. This will prevent clogs due to dirty filters. If you don’t do this, it can cost you a lot of money on your utilities. It can even burn out your system if left unchecked for too long! During the time you are cleaning the household, bedrooms take the time to turn the mattresses. The reason why is because by doing this you will extend the life of the mattress which is going to save you money. Wash all pillows to keep the clean and eliminate any health issues like asthma and allergies. After reading this now, you know why a good deep fall cleaning can save you money and how it won’t take you much time to do these tasks. 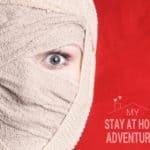 How you fall clean this season will save you significant and will get you ready for the holidays with some extra cash to use. Our gift to you to help you start your fall cleaning and save money at the same time. 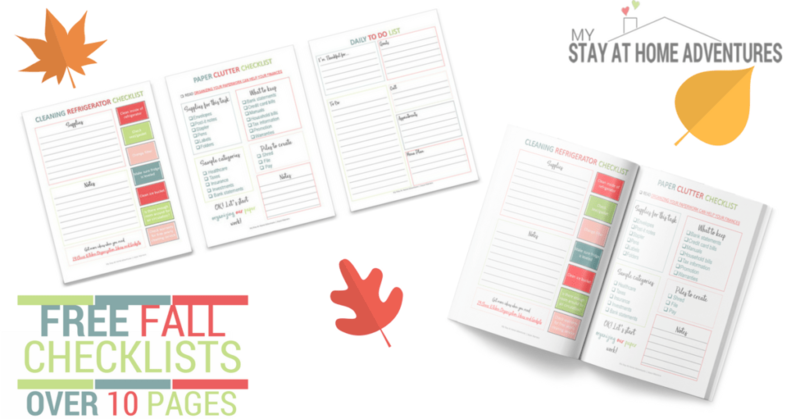 Click on the image below and get these fall clenaing workbook today! How do you save money during your fall cleaning? I love this! I’m so much more ready to clean the house before Christmas than I am during the spring!